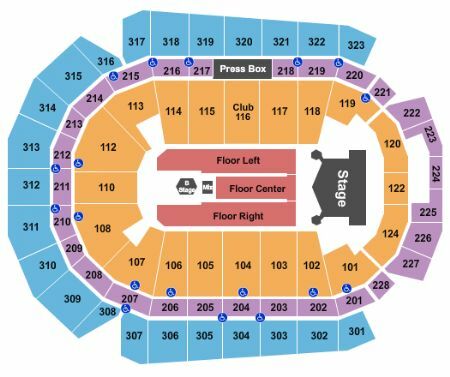 Kiss Des Moines Tickets - 9/3/2019 - Wells Fargo Arena at Stub.com! VIP Area/Club/Lounge access included. Tickets will be ready for delivery by Aug 30, 2019.